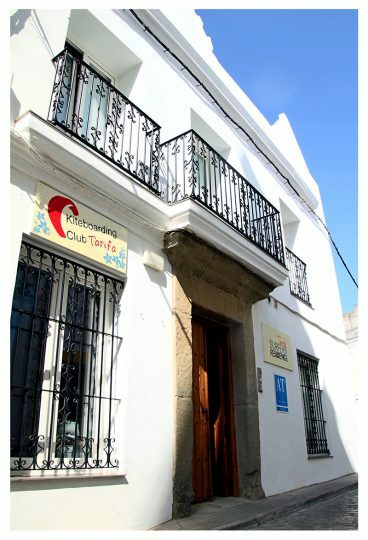 CONTACT US - SurfersResidence - The Best Surfer House in Tarifa! Contact us to find out more about room availability, and send us any questions you might have about Tarifa, water-sports and other adventures! *WE ARE ALSO AVAILABLE ON REQUEST! Sometimes we are living the surfers dream and change our office to the beach. If this happens, or you know in advance that you would like to meet us, or do a check-in or out at a certain time, please contact us by mail or phone to arrange it. Gracias!